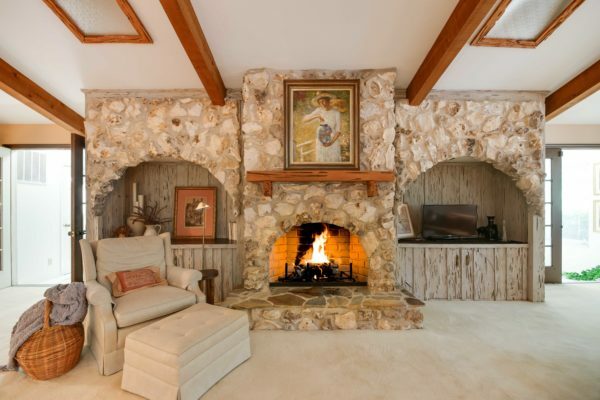 A legend in American architecture, Frank Lloyd Wright once wrote “The fireplace? 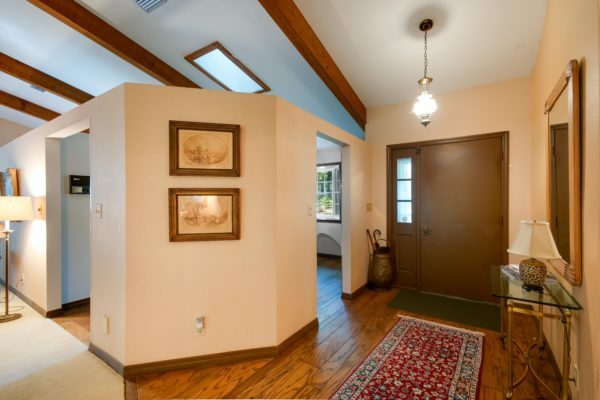 The heart of the home itself.” According to a report by the National Association of Home Builders, 60% of new homes have at least one fireplace, compared with the 36% of homes built in the early 1970’s. 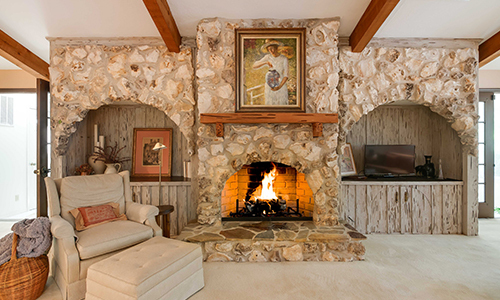 Whether you choose to use it to dispel the cold, set a mood, or just use it as an accent to a room, the fireplace still endures as a sought-after fixture in today’s homes. 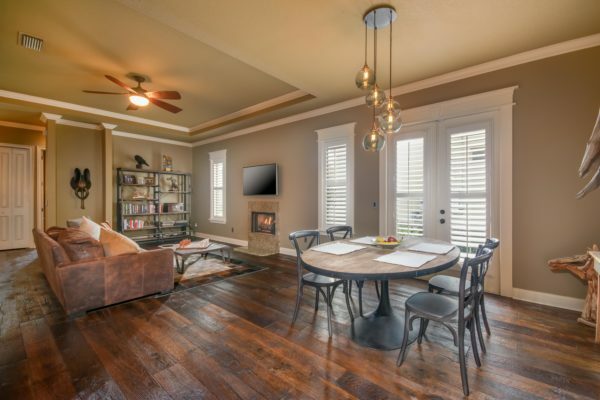 Ready to curl up in front of a crackling fire? 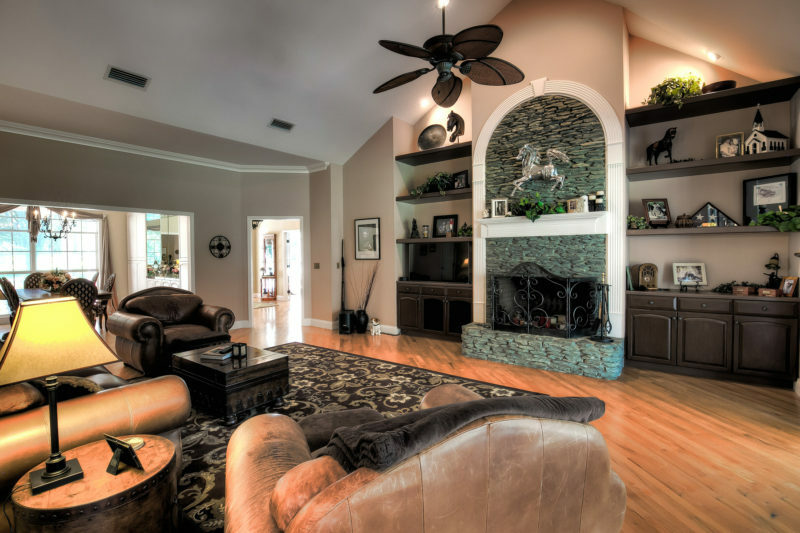 We can help find the perfect fireplace for you. 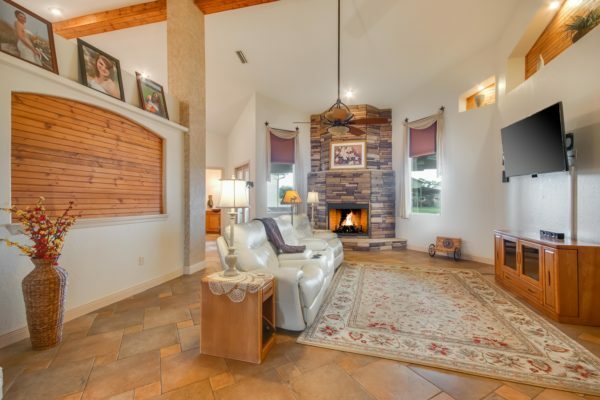 • Cozy fires – Whether you own a gas fireplace or a wood burning one, there’s nothing quite as cozy as relaxing near a crackling fire. Put your feet up, open up a good book, and enjoy! 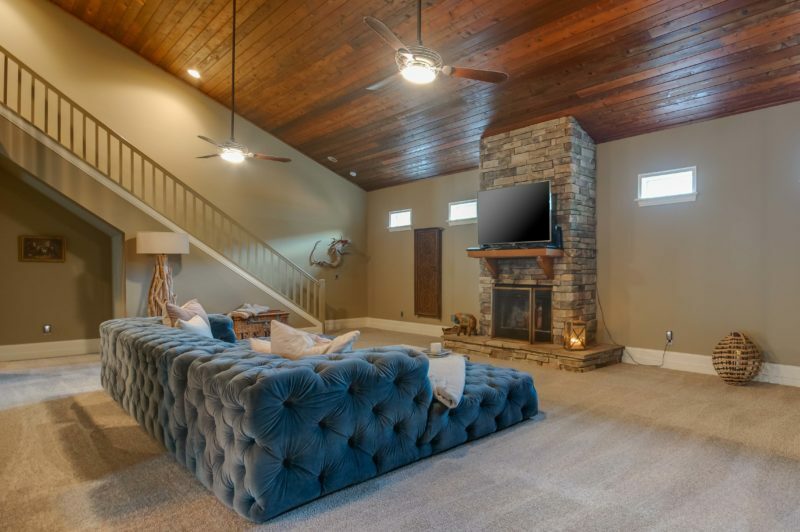 Plus, if you’re looking to dial-up the romance, a fireplace is the perfect accent to any romantic dinner, drinks for two, or soft ambient lighting for a movie night. 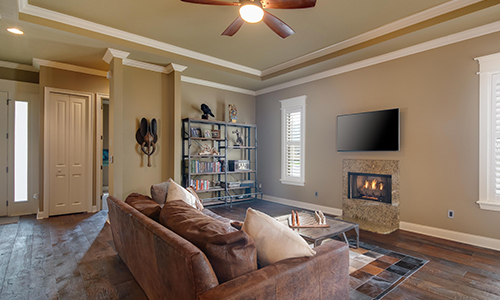 • Warmth when the electricity is out– For those who rely on electric heating in the cooler months, a fireplace is a wonderful back-up option if the electricity happens to go out! 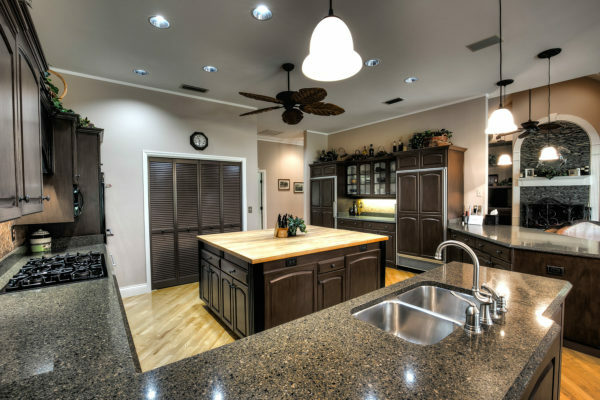 • Fire for cooking– Especially here in Florida, where we are often prone to Hurricane-related power-outages, having a fireplace in the home could be the difference between a cold or warm meal in a pinch. 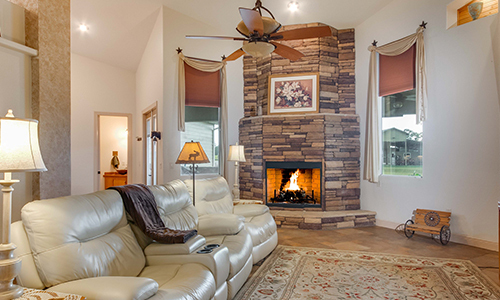 While not all fireplaces are made equal when it comes to cooking, an open-hearth fireplace can still offer you the chance to roast marshmallows or hotdogs. 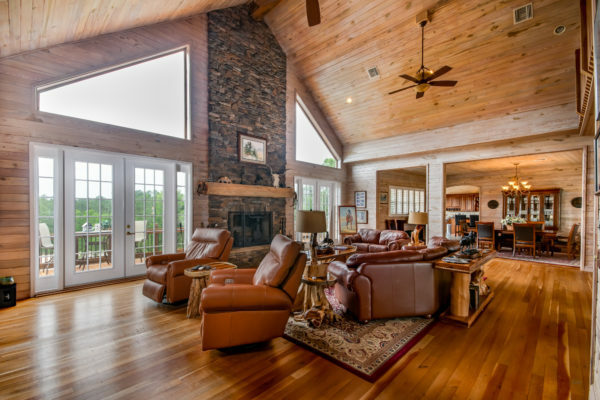 • Eco-Friendly Heating – Wood burning fireplaces can produce plenty of heat to warm the home in the cooler months, meaning you can reduce your use of electric or gas-fueled heating. This helps to reduce energy costs during the cooler months, and ultimately gives you more flexibility in making decisions about how your heat your home. 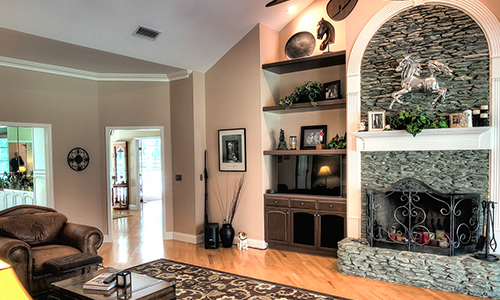 If the perfect fireplace is on your must-have list, we have plenty of options currently on the market. 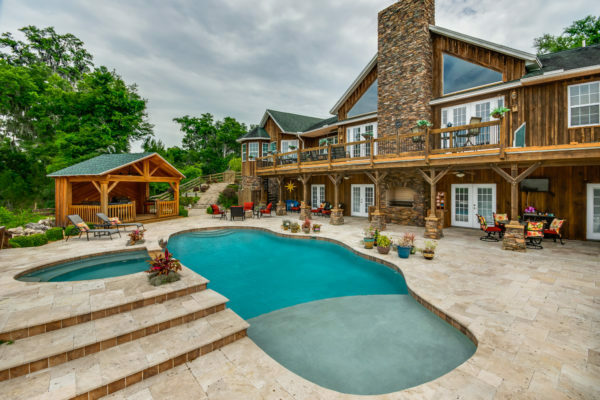 You can browse our luxurious listings that feature fireplaces below! Not finding what you’re looking for? 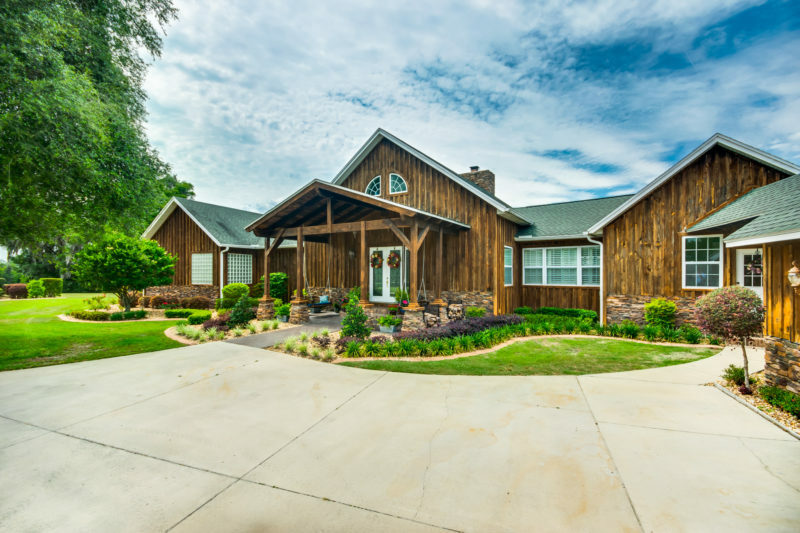 Contact one of our expert REALTORS® to help you find the perfect home, farm, or land that you have in mind! 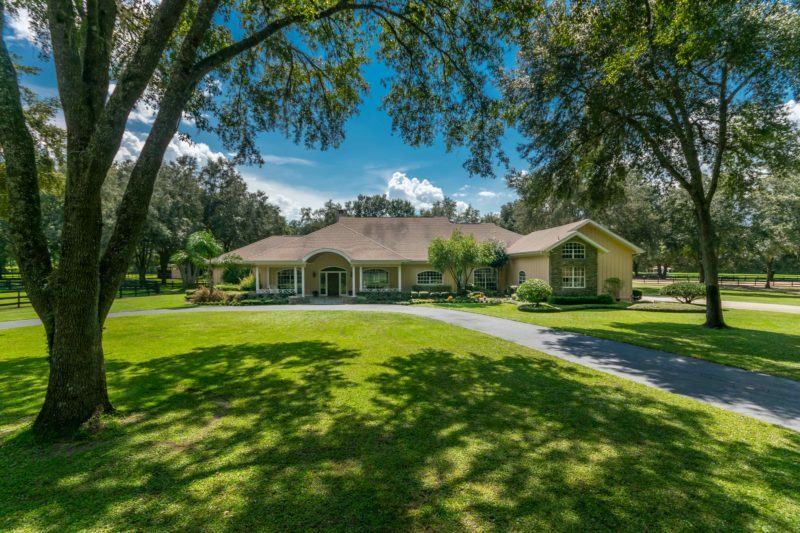 On 15+ acres in the highly sought after Ocala Downs neighborhood, Bridle Oak’s gated estate is the pinnacle of equestrian luxury. 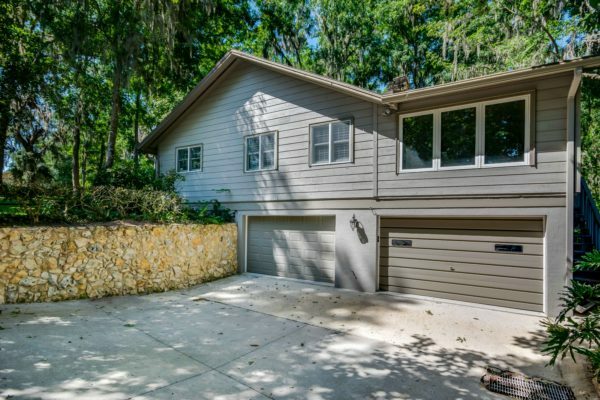 Opening to a large living area with stone fireplace and formal dining room, this 3-bedroom, 3.5-bath home is sure to be the envy of any get-together. 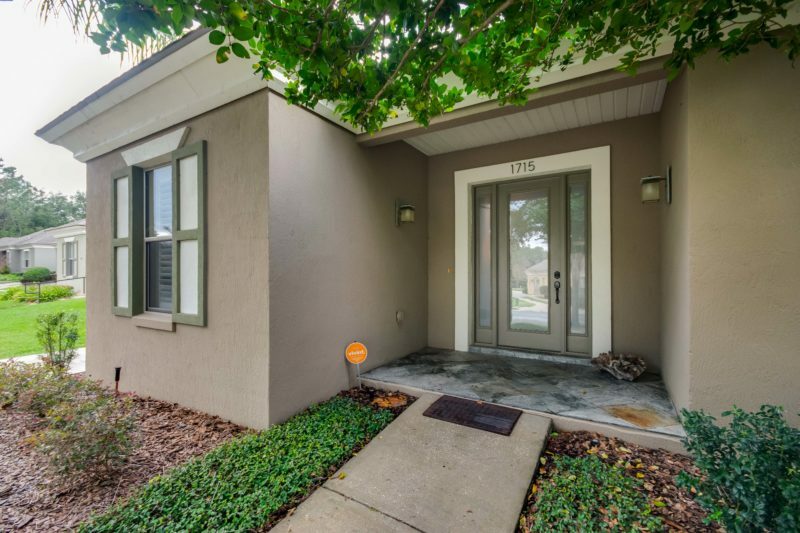 Cook in the gourmet kitchen, complete with gas stove, double oven, and granite countertops. Unwinding is a dream in the master suite, complete with walk-in closets, his and hers bath-suites, and access to the indoor pool. 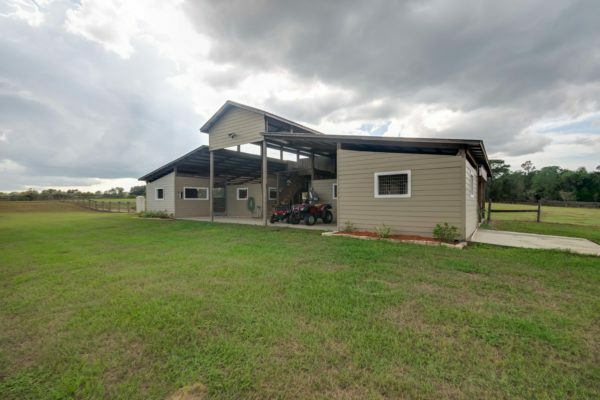 With six paddocks and two barns totaling 8 stalls, plus wash rack and an AC-ed tack room, this property has everything. 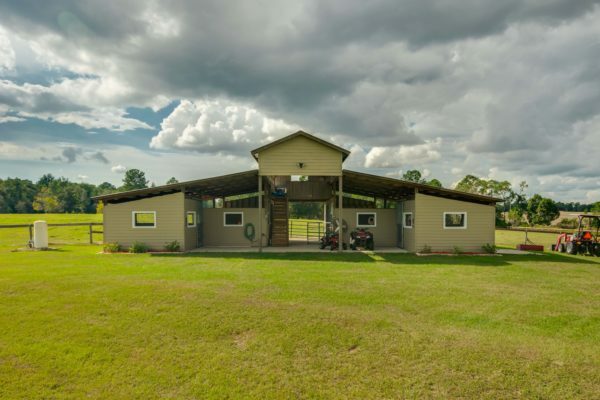 A professionally-built riding arena, four-car garage with tool room and RV hook-up, and gorgeous riding trails throughout the neighborhood complete this stunning horse farm. 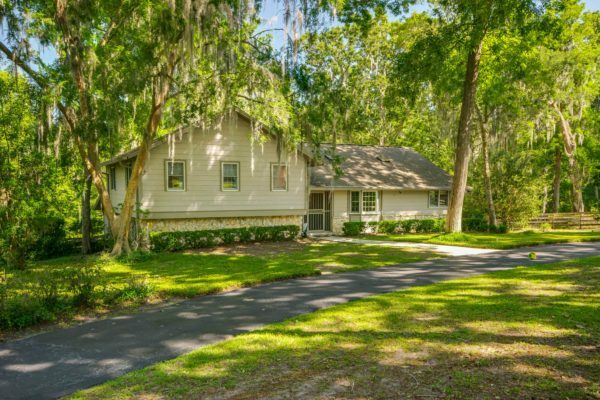 Overlooking acres of peanut fields within Dunnellon’s peaceful landscape, this farm is a tranquil slice of countryside living. 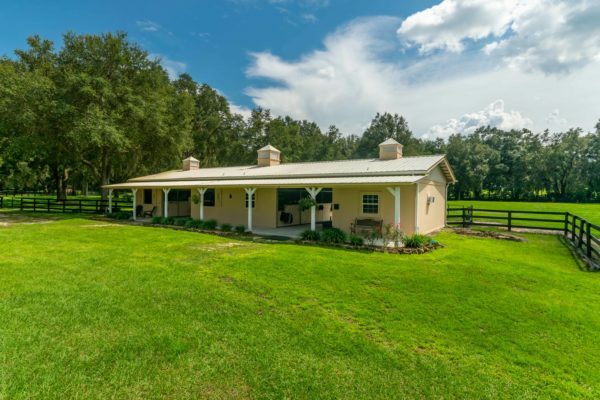 Meadow Crest Farm rests on a well-maintained 17+ acres, complete with a 6-stall center aisle barn, wash rack, 2 vibrant board-and-wire fenced pastures. 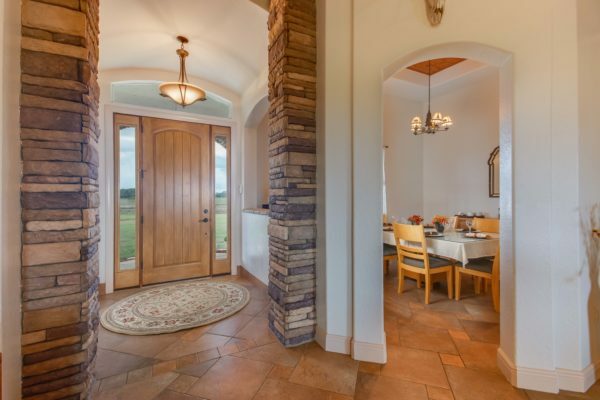 Showcasing cathedral beamed ceilings, stone and wood accents, and beautiful views out onto the farm, the 4-bedroom, 3.5-bath home is a dream. 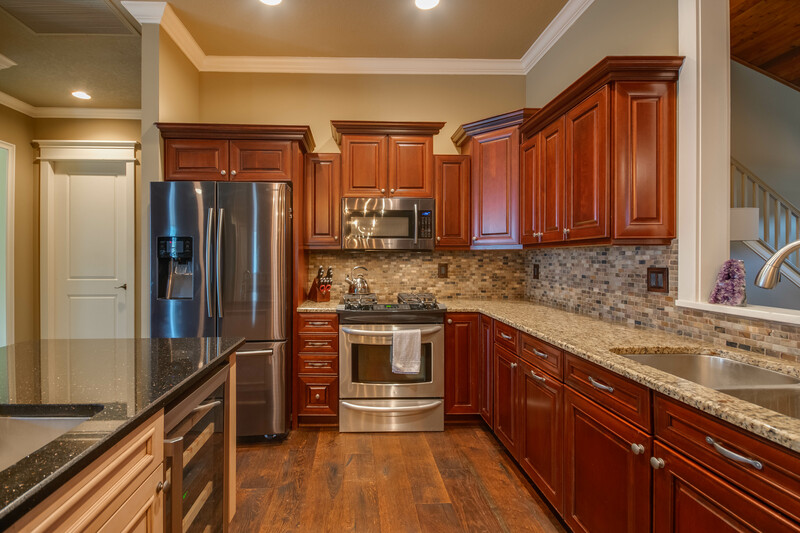 The spacious eat-in kitchen provides ample storage space, and stainless steel appliances. 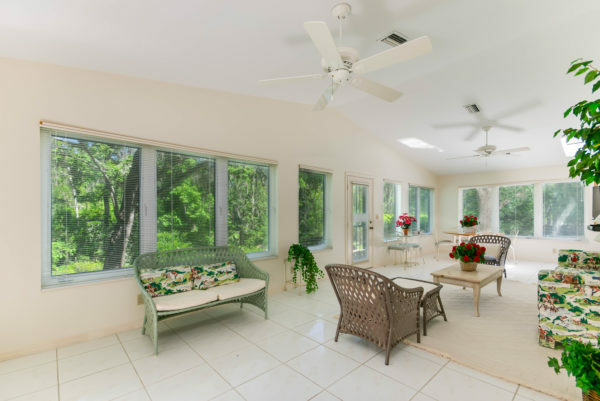 The master bedroom includes double-doors out to the backyard, which includes pool, plus an en-suite bathroom with dual vanities and a walk-in shower. 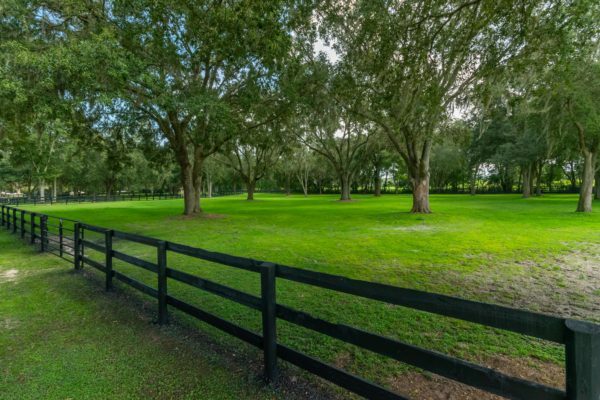 Perfectly located just a short drive from Ocala’s many equestrian venues, or from Dunnellon’s countless outdoor activities. 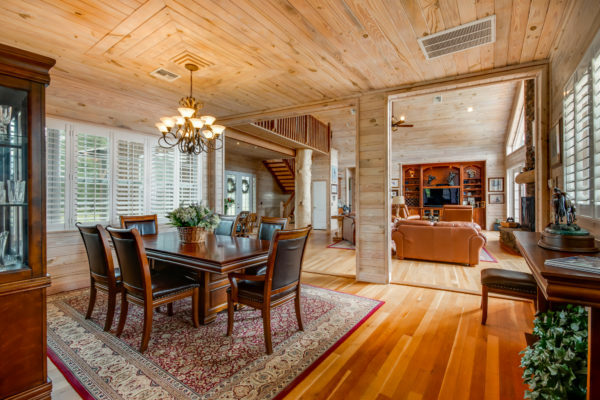 Defining elegant living, this 3-bedroom, 2-bath multi-story home in the private community of The Marquesas has been meticulously updated. 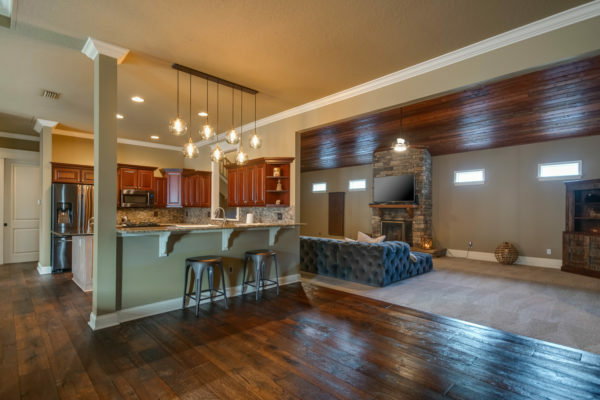 The Marquis offers two separate living spaces, the larger of which is defined by beautiful wood ceilings, a custom stone fireplace, and is overlooked by a stunning loft with bonus room. 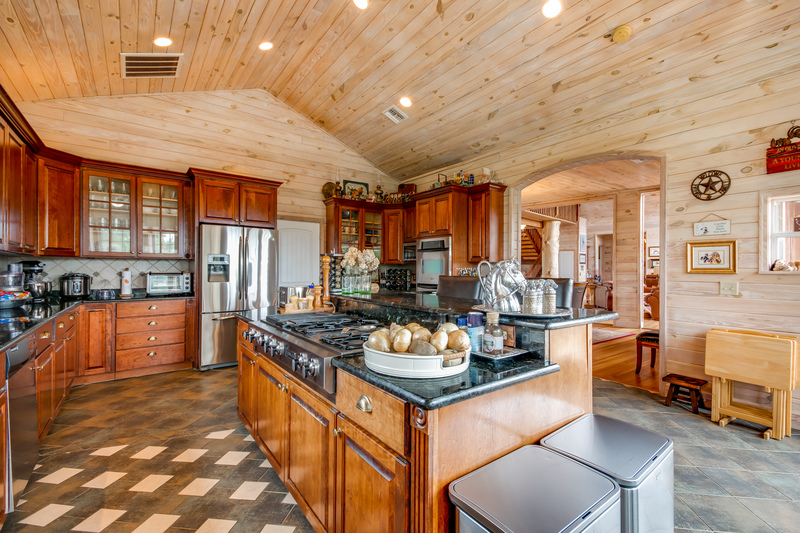 The chef’s kitchen is breathtaking- granite countertops, new stainless appliances, gas range, island with built-in wine cooler, breakfast bar with contemporary lighting, and separate pantry space culminate in a truly luxurious space. The master suite is the perfect place to unwind after a long day, with an en-suite that includes dual vanities, garden tub, walk-in shower, and walk-in closets. 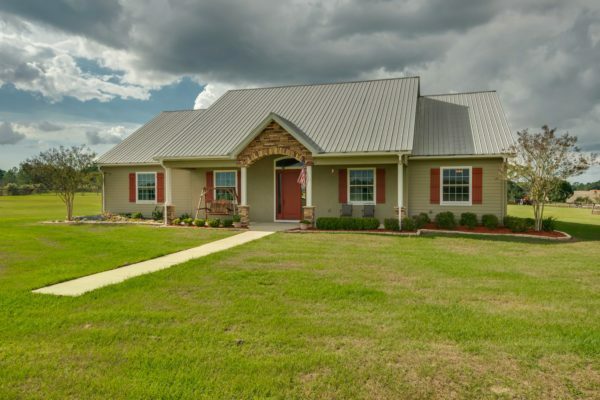 If you’re looking for luxurious Ocala living, look no further than The Marquis.